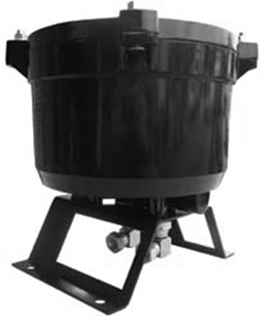 The FTP180 range of Dual Action filtration housings and systems, simultaneously removes both water and solid contaminants from a wide range of fuels and oils. Utilising cellulose, EDM or polypropylene elements, these systems provide unparalleled filtration capacity which assists to reduce maintenance, keep fuel or oils clean and prolong equipment life. 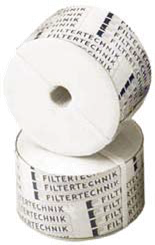 The patch slides below demonstrate the remarkable filtration capability of the FTP180 series filtration systems.